Designing a garden for a client is an honor and a pleasure. I like to meet you and conduct a detailed survey of your needs and wants, how the garden will be used, etc. This will allow me to propose a garden design that will reflect and hopefully exceed your expectations. 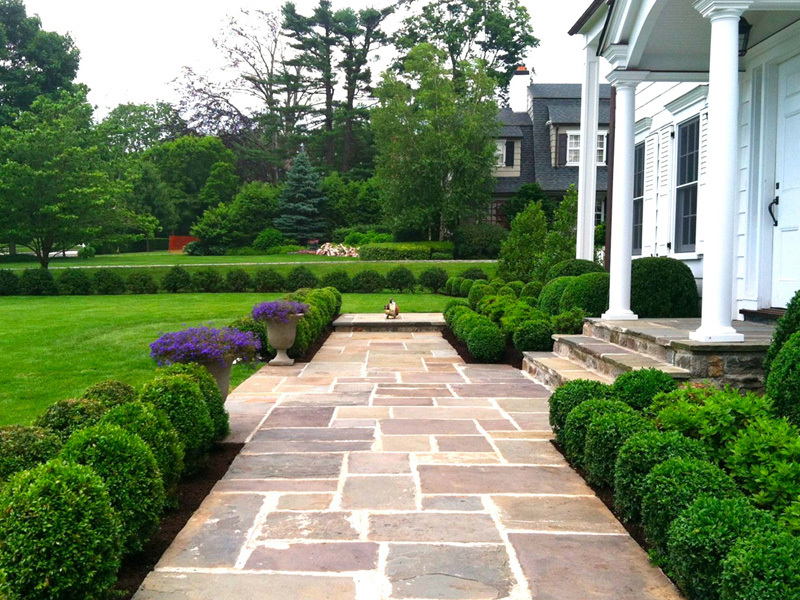 English Gardens and Designs is based in Riverside, CT, and works locally to design and install residential gardens with a flair of “Englishness”. As the owner, Sandy will always be on site to manage her well trained crew to create gardens of all sizes, each one totally unique, like it’s owner. We offer a full range of services from design, installation, to regular maintenance. We will manage all aspects of your projects, including bringing in contractors for irrigation, lighting, tree work, hardscaping and any other specific requirements you may have. 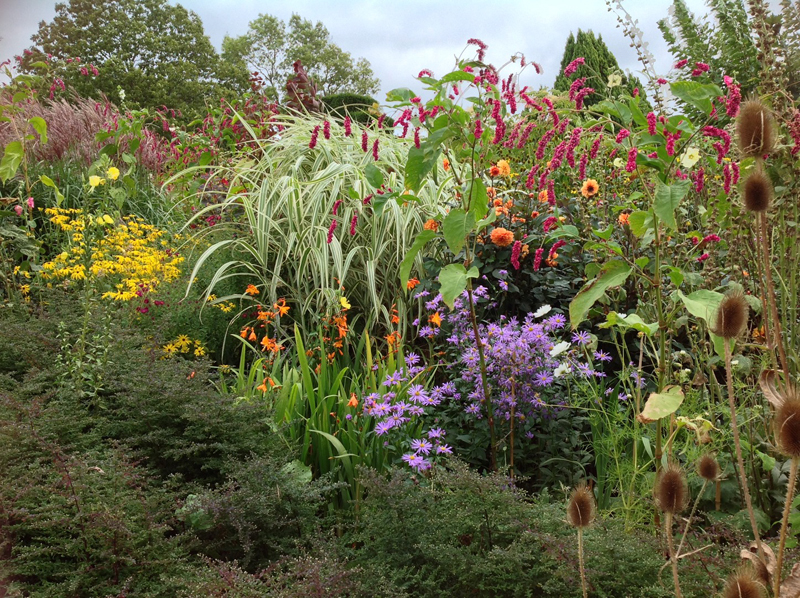 Gardens are not created overnight, and I recommend developing your garden in phases with different installations over the years to suit your budget and evolving taste and preferences. ​We are particularly committed to preserving the environment and, where possible, endeavor to design gardens with a view to improving habitat, conserving resources and using sustainable organic materials. We remain aware of how important sustainable landscaping is to the future. We also support local businesses by supplying plants and materials from nearby, high quality nurseries, providing the best plants for your garden. Sandy Lindh is a member of the Royal Horticulture Society, The National Trust and Royal Oak Society, The Federated Garden Club of Connecticut, The New York Botanical Gardens where I serve on the Landscape Design Student Alumni Board, and Riverside Garden Club. To create an outdoor space that delights and enhances your life, providing a garden of beauty and wellbeing. 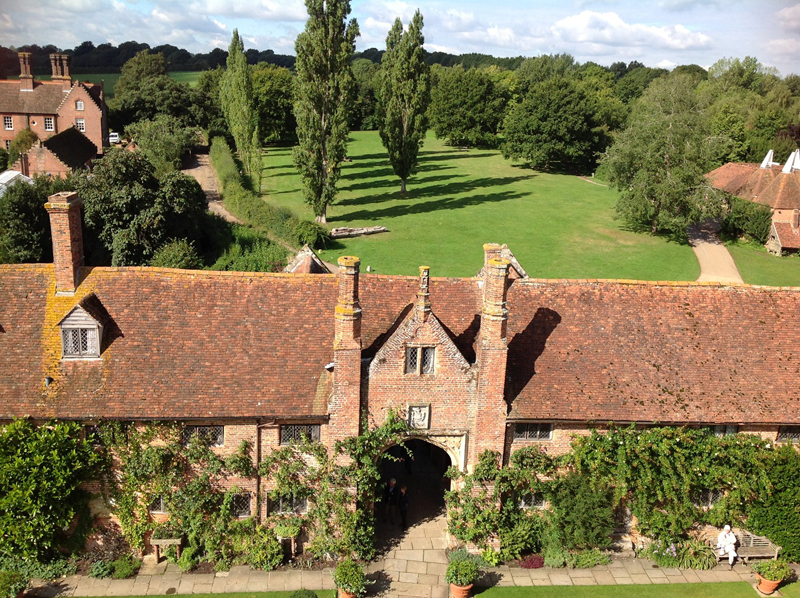 To create stunning gardens with an English flair, where one’s senses are engaged and where one can relax, entertain or just enjoy the view. Here you can find the latest and greatest in garden design! 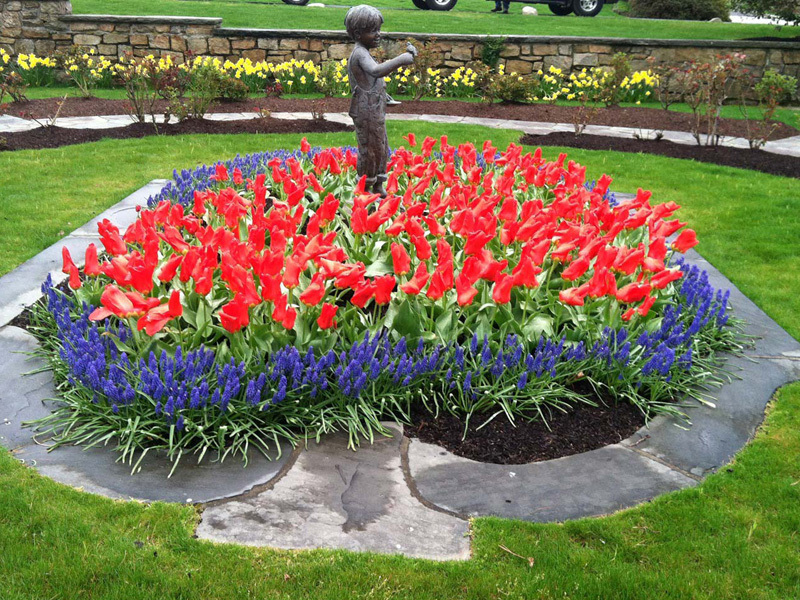 Sandy Lindh, Landscape Designer and owner of English Gardens & Designs LLC. 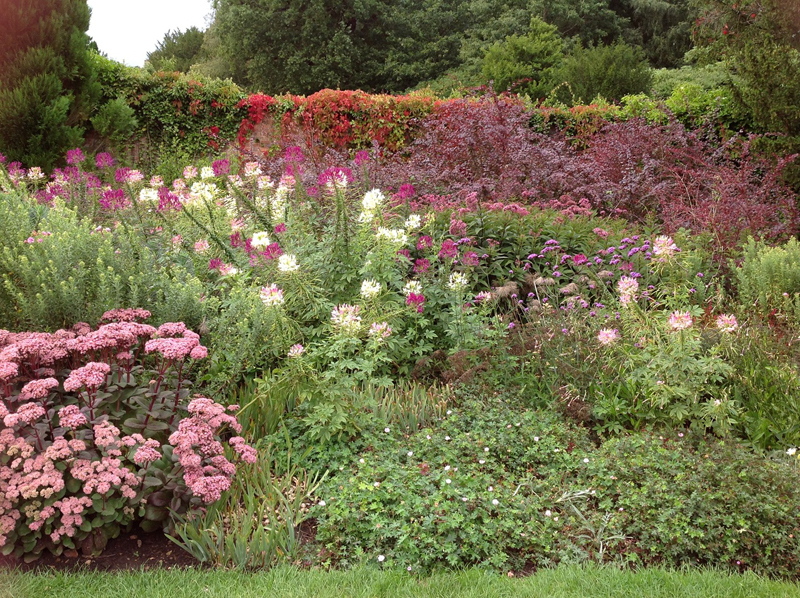 Sandy is an experienced landscape garden designer who moved to Riverside in 2004 from Royal Berkshire in England. 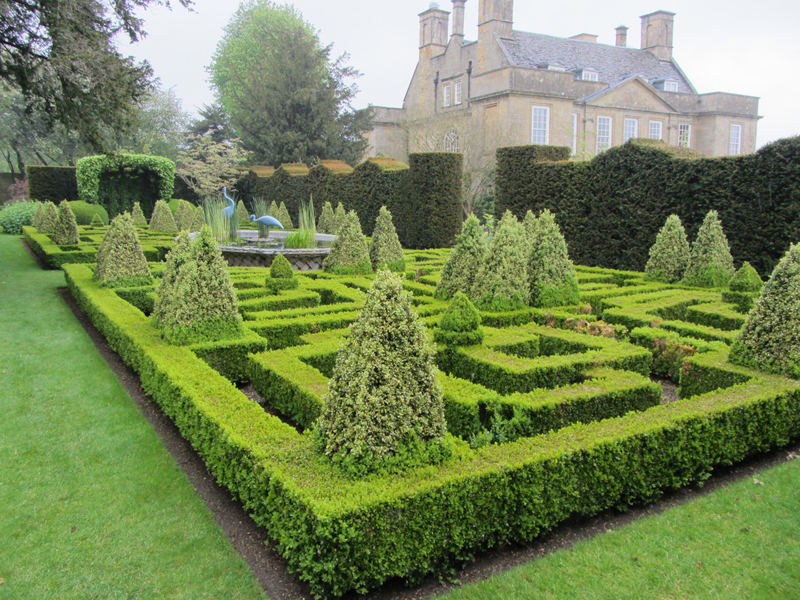 She has always had a passion for gardening, especially English gardens and Topiary. 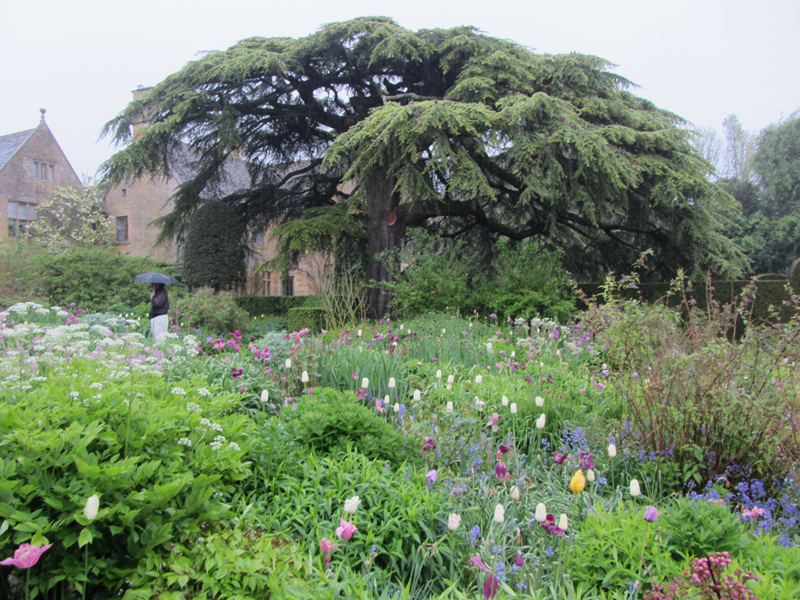 Sandy received her formal Landscape Design training with The New York Botanical Gardens, but prior to that she spent many years creating gardens in her native England. 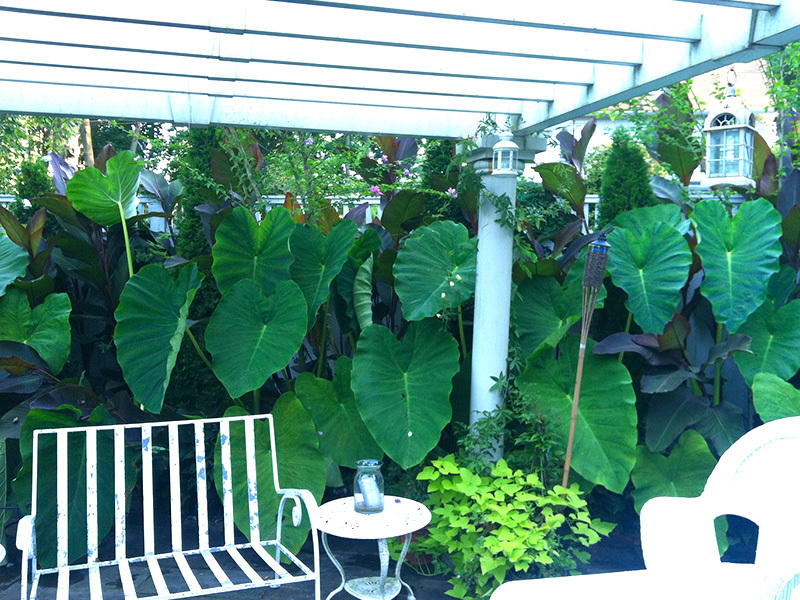 Sandy has traveled extensively in England, the US, Europe, Asia, and Australia to broaden her landscape knowledge and to gather ideas, which she uses in her garden designs today. 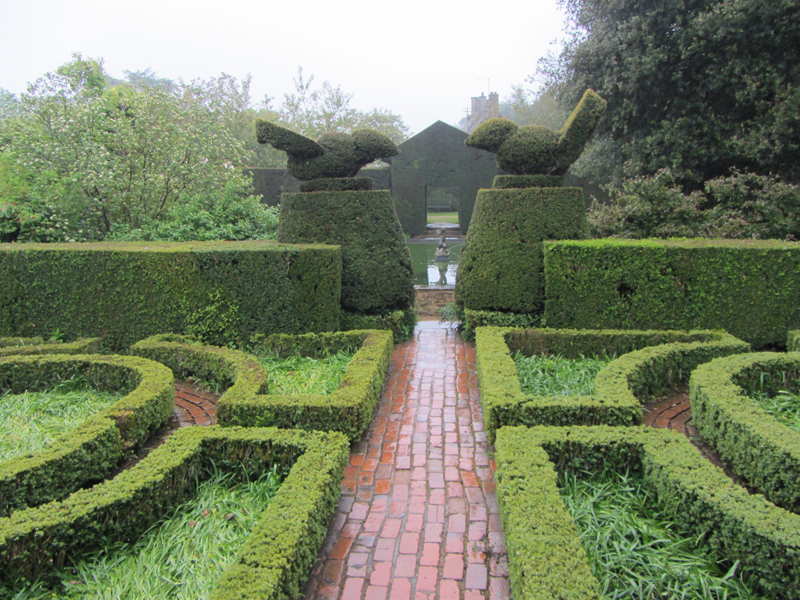 Sandy’s particular passion is boxwood knot gardens, topiary, herb gardens, organic vegetable gardens, mazes, ornamental potagers and formal gardens. As a member of the Royal Horticultural Society, The National Trust and the Royal Oak, she frequently visits beautiful gardens in the UK, and keeps abreast of the latest garden design fashions by regularly attending the Chelsea Flower Show in London and various gardening courses and events in the US and the UK. Sandy takes great pride in designing and taking care of her clients’ gardens, and will often ‘pop in’ to check on the gardens and to make sure that everything is in good shape. Susan (or Miss Moneypenny as we call her) is our Office manager and does a brilliant job behind the scenes organizing the office, sending out invoices, bookkeeping, and marketing for English Gardens & Designs LLC. Susan has an administrative background across a broad range of industries from banking to PR. She has also been heavily involved as a parent in the Greenwich public schools – 5 years on the PTA Council, including PTA President of Eastern Middle School. Susan is a fellow Brit, who also loves gardens and pink! When she can find the time, Susan can be seen walking her dog around the area, or playing tennis on one of the town courts! She is always ready to help you with any questions or making appointments with Sandy and providing general information. 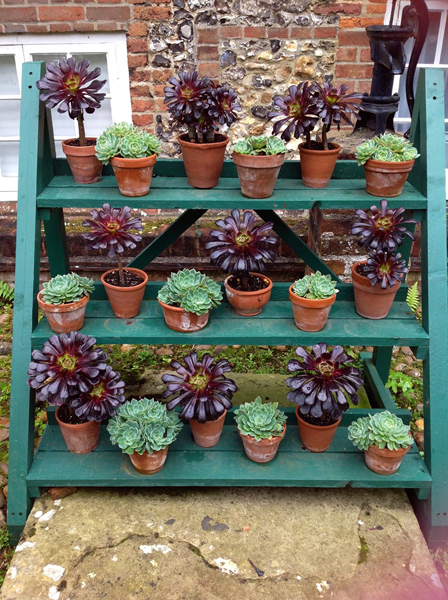 Danny has been trained by Sandy in the art of fine gardening and horticulture the English way. Danny is conscientious and takes great pride in every aspect of his work. 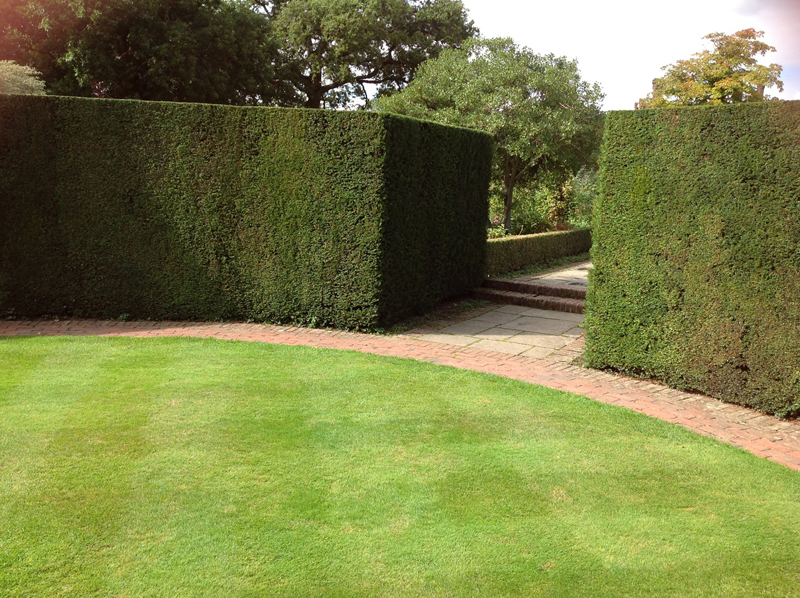 Over the years Danny has become very skilled at many aspects of gardening, not least the fine and meticulous art of cutting boxwoods and pruning. He supports and trains the rest of the crew, and makes sure that the services we provide are of the highest standard. Danny consistently receives praise from our clients. English Gardens and Designs has a wonderful crew, from masons, arborists, to fine gardeners all whom will make your garden look beautiful. Call or email Sandy to arrange an initial meeting, and a walk through of your garden to discuss your needs and wants. You can explain all your hopes and dreams for your outdoor space and we will give suggestions and ideas. At this time it would be useful to have a copy of your site survey or plot plan, if available. We will present our ideas so that we may discuss the design concept and review the proposed next steps and estimated costs together. At this point we will also show you examples of our previous work using photos of past jobs. 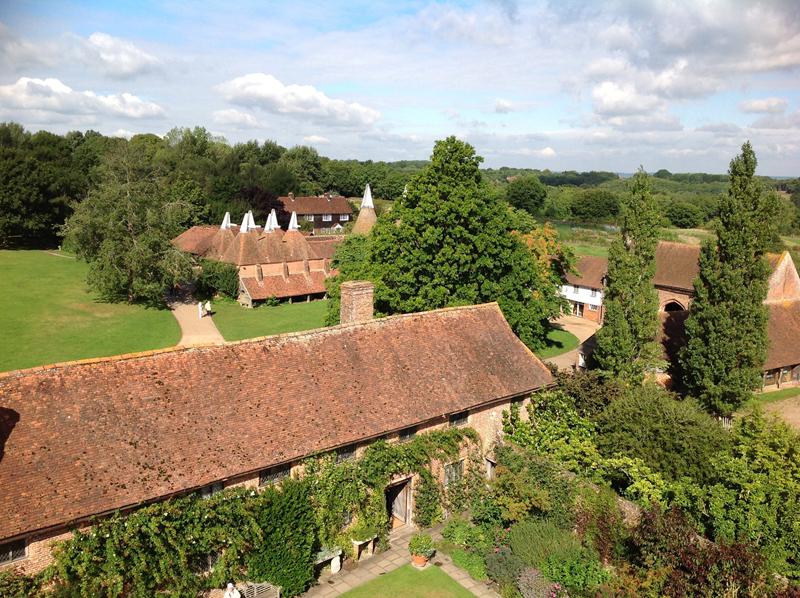 We will then walk around the garden and we will explain in more detail how the proposed concept will come to fruition. Based on our conversation, we will make adjustments to make sure that the final project fits both your goals and budget. Once you are happy with the new design quote it is time to sign an agreement and send in a deposit. Upon receipt of the deposit, we will agree a start date. Sandy will be on-site with the crew to lay out the design, place the plants and closely monitor the installation. Sandy will always be available to handle any questions that may arise during the installation, and will regularly update you on the progress. In the event that you would like to consider additional designs or plants, Sandy would be happy to provide an updated quote. Once the job is complete, Sandy will walk you through your new garden and answer any questions, explaining how to care for the plants, etc. Once you are happy, the final invoice will be issued. 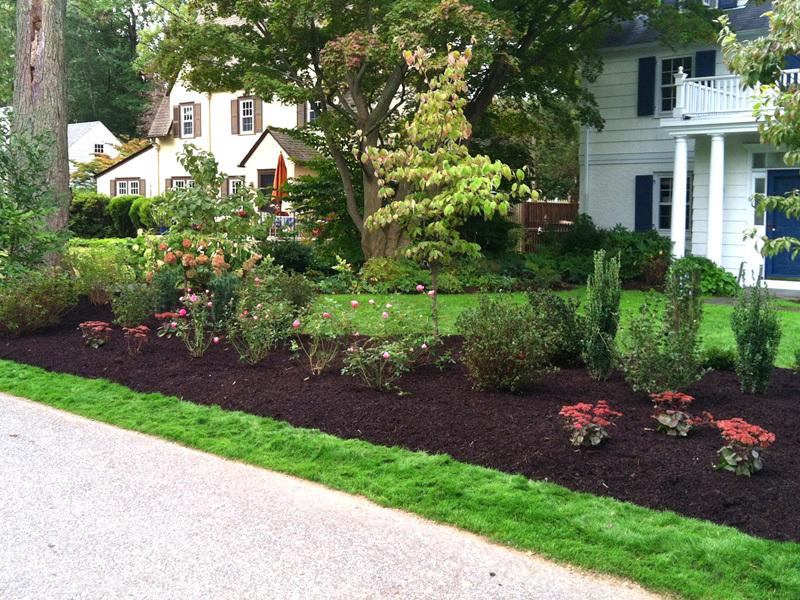 After your new garden has been installed, we would be very happy to provide a monthly maintenance service taking care of the new plants, providing spring and fall clean-up, spring and winter pruning, fertilizing, composting and bulb planting.